Installed by Leisure Engineering & Baldwin Aquatic. Health, Sport and Hydrotherapy. The Maitland Private Hospital Rehabilitation Unit offers specialist rehabilitation services for both in-patients and day patients. 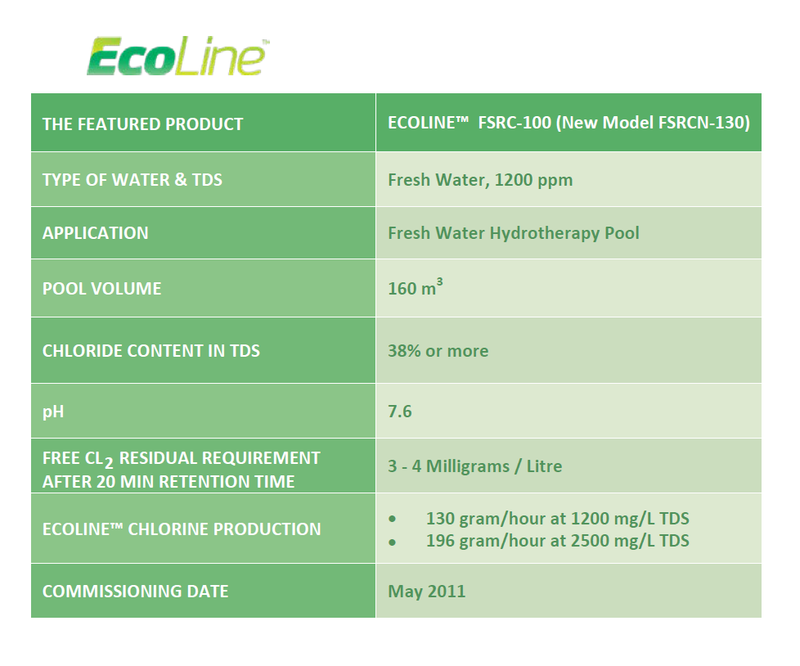 One of the key rehabilitation programs built in 2011, is a 160 m³ Fresh Water Hydrotherapy Pool equipped with AIS EcoLine FSRC-100 Chlorine Generator. 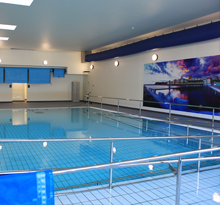 This important feature was a mutual project developed and installed by Leisure Engineering Pty Ltd & Baldwin Aquatic.